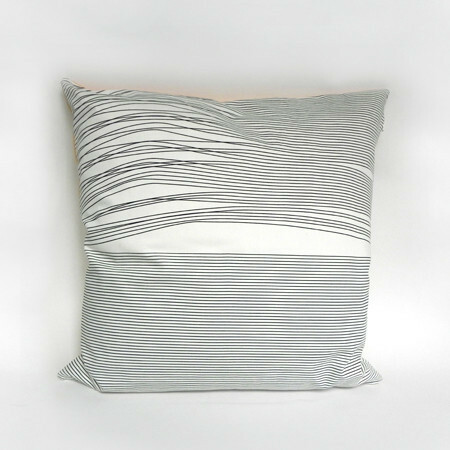 Icelandic designer Ingibjörg Hanna of IHANNA created this range of pillows based on the aesthetic of wear and tear. Each one is made in the UK and now available at online retailer Lin Morris. Hanna says, "I am looking into how objects, just as people, become old and worn out with time and focusing on the fact that they are still beautiful." 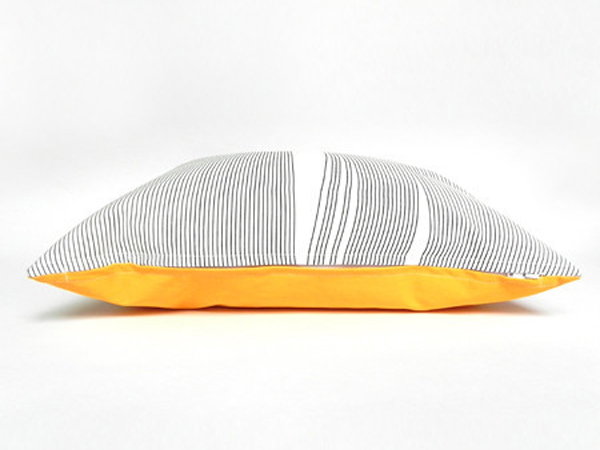 Featuring a bright orange reverse, the pillows are 100% cotton and priced at $60 each.